I finally made it! 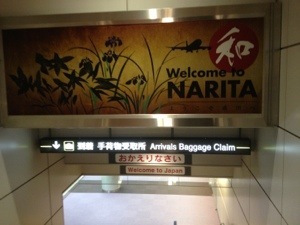 After years of wanting to visit…I finally made it to Japan!!! Lets go crazy!!! !